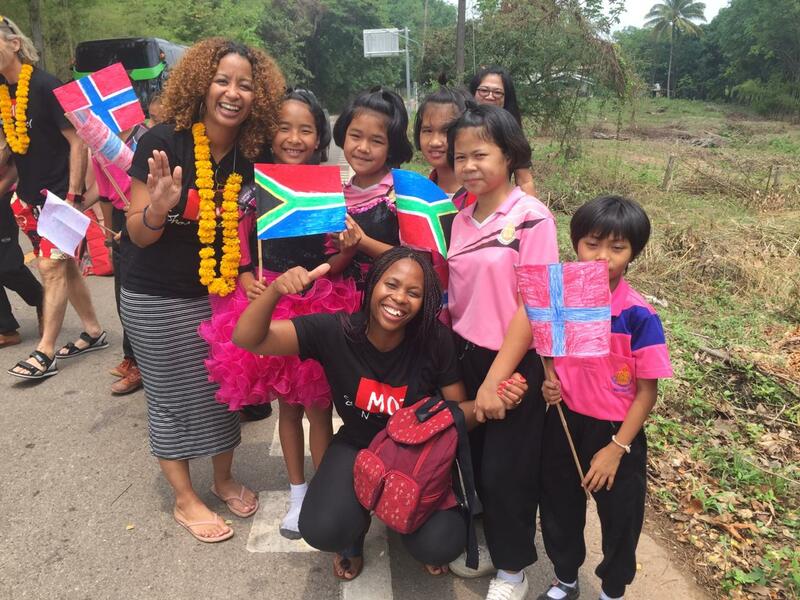 MOT SA’s Country Director, Programmes and Training Manager and Chairperson attended the MOT Global Summit in Nong Khai, Thailand in March 2019 along with MOT Norway, MOT Thailand, MOT Denmark and MOT Latvia! They attended the MOT Thailand’s Enthusiast Gathering which was filled with music, joy and new friendships! They also had the honour of visiting the MOT schools and experienced true Thai culture! Click here to watch the Thai youth welcome each MOT country with the representation of each country’s flag!